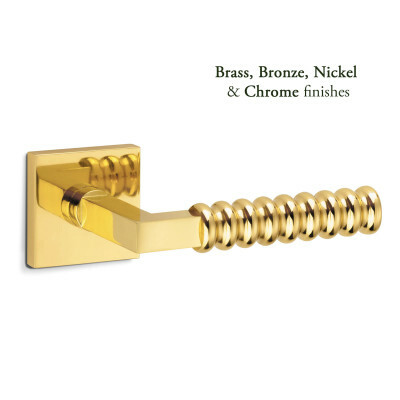 We have a growing range of contemporary modern door and window furniture. 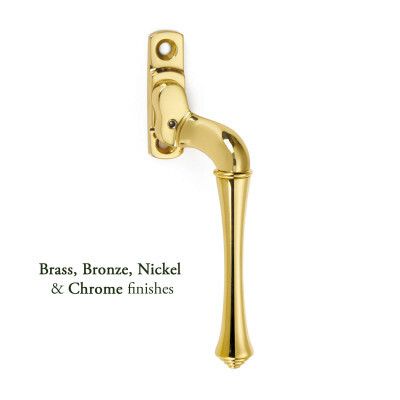 Take a look at our modern cabinet fittings that will be perfect for kitchens in all styles of home. 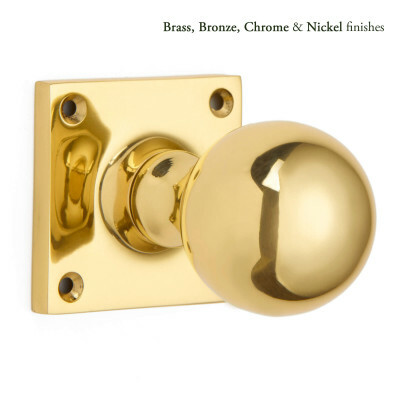 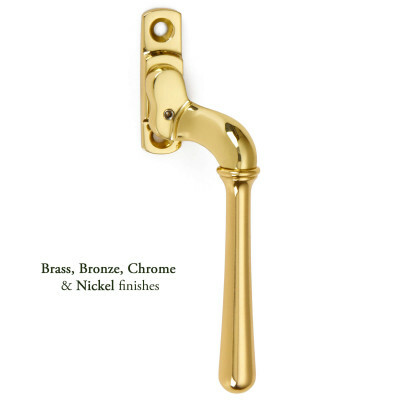 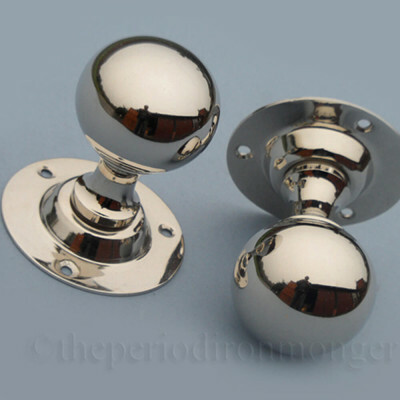 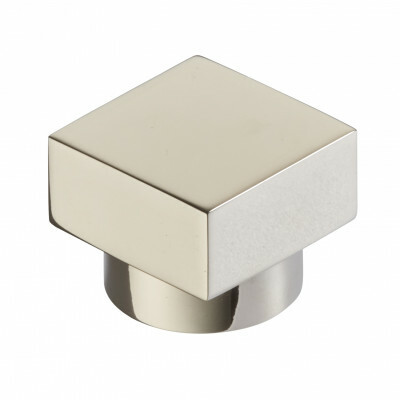 We have a stunning range of contemporary door handles and pull handles as well as an array of modern accessories. 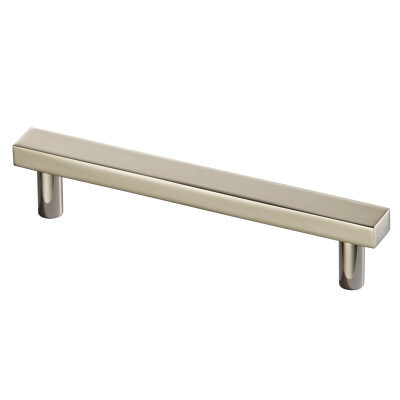 Our contemporary modern ranges are expanding so if you can't see what you are looking for please just give us a call we're here to help.